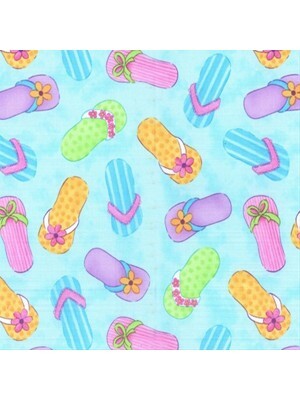 Flip flops on a aqua blue background 100% cotton If ordering a quarter metre only it will be sent to you as a fat quarter. 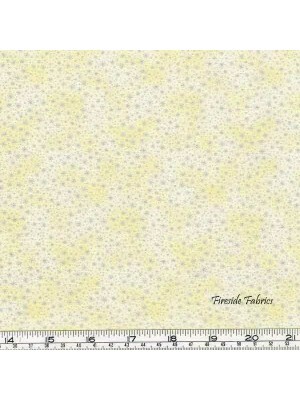 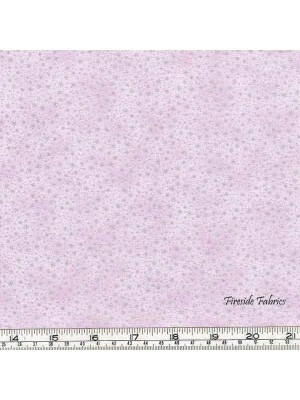 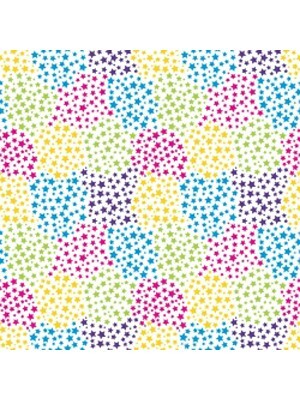 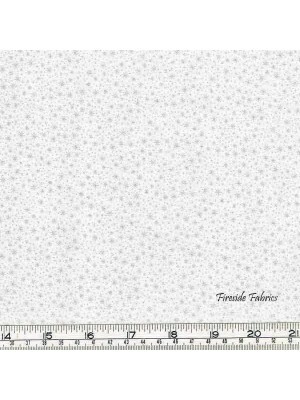 A fat quarter measures a..
Multi coloured stars on a white background 100% cotton If ordering a quarter metre only it will be sent to you as a fat quarter. 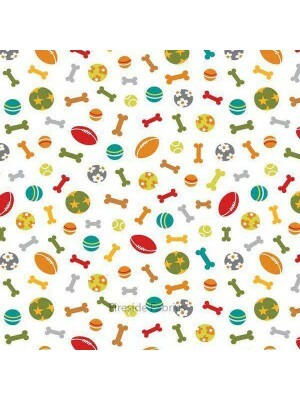 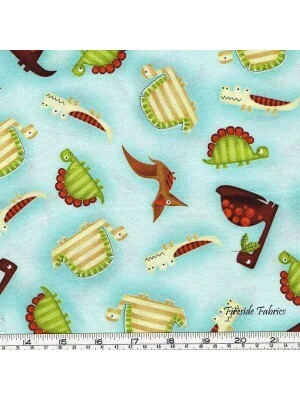 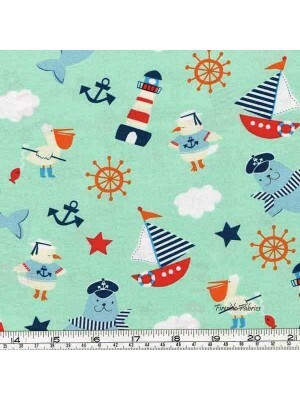 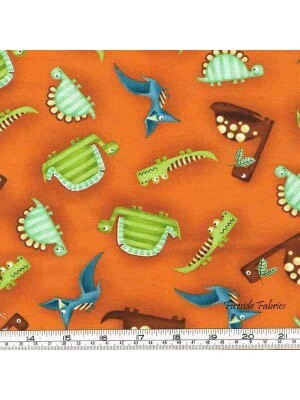 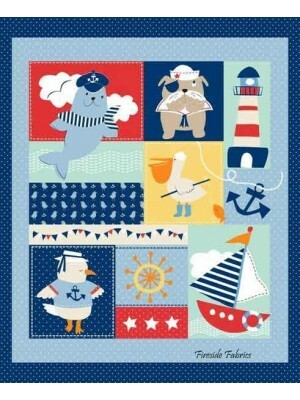 A fat quarter meas..
Ahoy Matey by MaryJane Mitchell for Studio E Fabrics Seagulls, anchors, boats, light houses, seals on a aqua green background Ideal for quilts, wall..
Ahoy Matey by MaryJane Mitchell for Studio E Fabrics The panel features light house, seal, boat, seagull, anchor pelican and a dog on a blue and aqua.. 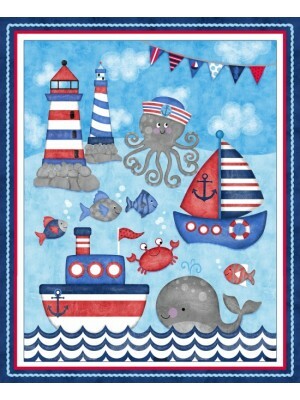 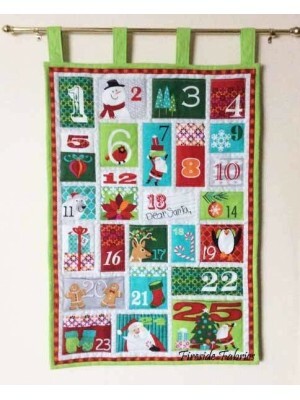 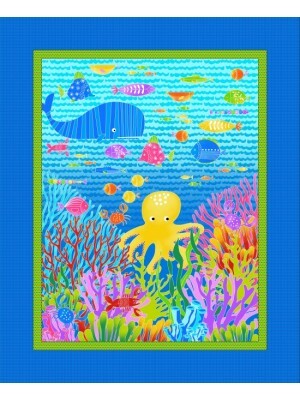 Bright and fun panel of fish, sea plants, octopus, crabs, lobsterThe cot panel measures approx 44"L x 36"W (112 x 92cm)Perfect panel if your a b.. 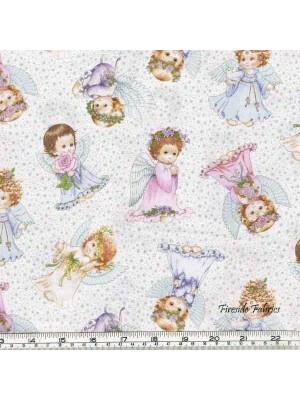 Anchors Away cot panel by Sharla Fults for StudioE100% cotton fabric for Patchwork & QuiltingThe cot panel measures approx 44"L x 36"W (112 x 92cm..
Angels & Fairies by Ami Moorhead Cute little baby angels on a silver metallic star and white background Ideal for quilts, wall-hangings, bags, a..
Angels & Fairies Stardust by Ami Moorhead Small silver metallic stars on a pale blue background Ideal for quilts, wall-hangings, bags, accessori..
Angels & Fairies Stardust by Ami Moorhead Small silver metallic stars on a pink background Ideal for quilts, wall-hangings, bags, accessories fo..
Angels & Fairies Stardust by Ami Moorhead Small silver metallic stars on a white background Ideal for quilts, wall-hangings, bags, accessories f..
Angels & Fairies Stardust by Ami Moorhead Small metallic silver stars on a yellow background Ideal for quilts, wall-hangings, bags, accessories ..
Dear Santa Advent Calendar Panel by Sarah Frederking This in a fun whimsical Advent Panel with pockets large enough to put small gift or treats..
Dino-Riffic designed by Swizzle Stick Studio Prehistoric animals in teal, green and brown on a blue background. 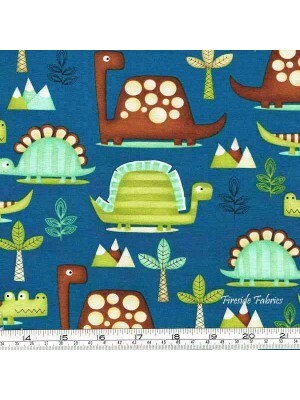 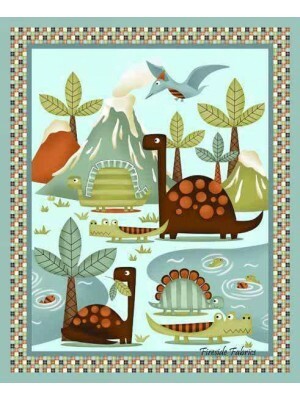 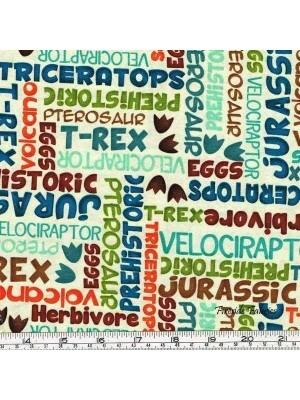 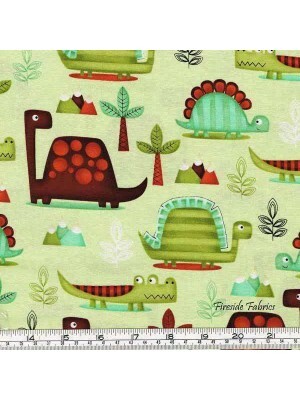 The design runs across the f..
Dino-Riffic designed by Swizzle Stick Studio Prehistoric animals in teal, green and brown on a green background The design runs across the f..
Dino-Riffic designed by Swizzle Stick Studio This panel is of Dino's on a background of lakes and mountains in teal, green and brown 100% cotton fab..
Dino-Riffic designed by Swizzle Stick Studio Prehistoric animals in cream, green and brown on a aqua background 100% cotton If orderi..
Dino-Riffic designed by Swizzle Stick Studio Prehistoric animals in teal, green and brown scattered on a orange background 100% cotton If or..
Dino-Riffic designed by Swizzle Stick Studio Words describing prehistoric times ie, T-Rex, Herbivore, Jurrasic, Triceratops, Velociraptor in bl..
Dog Park by Sarah Frederking Dog playing with their toys in the park on a red background Ideal for quilts, wallhangings, bags, accessories for the h..
Dog Park by Sarah Frederking Dogs having fun with their toys in the park on a yellow background This design run across the fabric Ideal for qu..
Dog Park by Sarah Frederking Brightly coloured cotton fabric of dog toys scattered on a white background Ideal for quilts, wallhangings, bags, acces.. 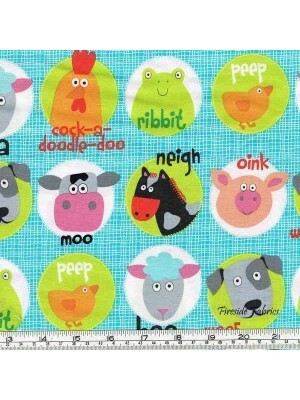 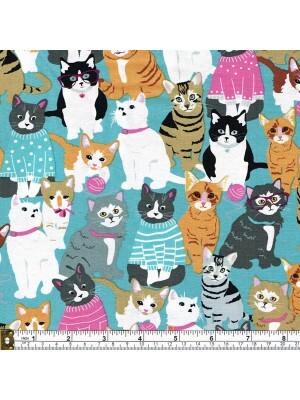 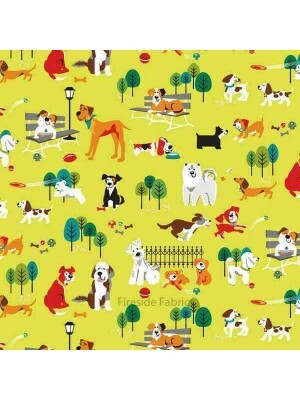 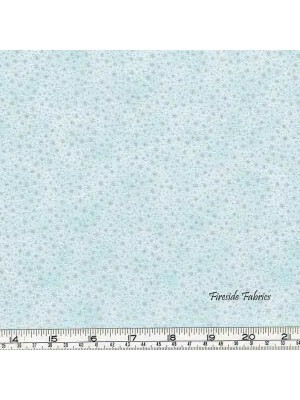 Funny Farm by StudioE Animal faces on a blue background 100% cotton If ordering a quarter metre only it will be sent to you as a fat quarter. 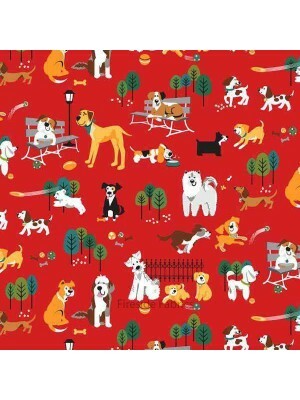 A f..